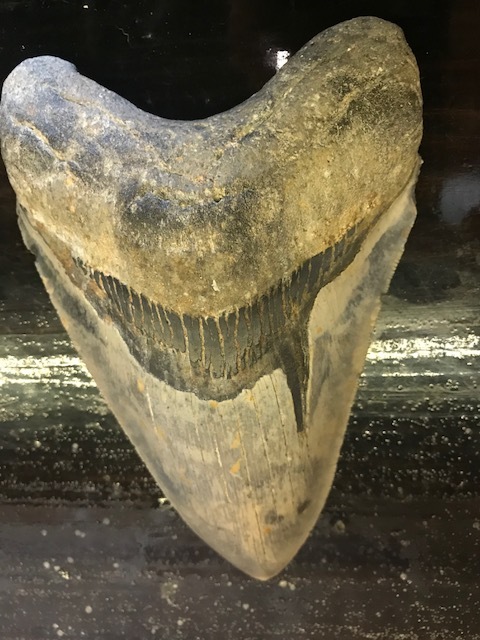 The North Carolina coast is well known by divers as a hot spot for finding giant prehistoric Megalodon teeth. 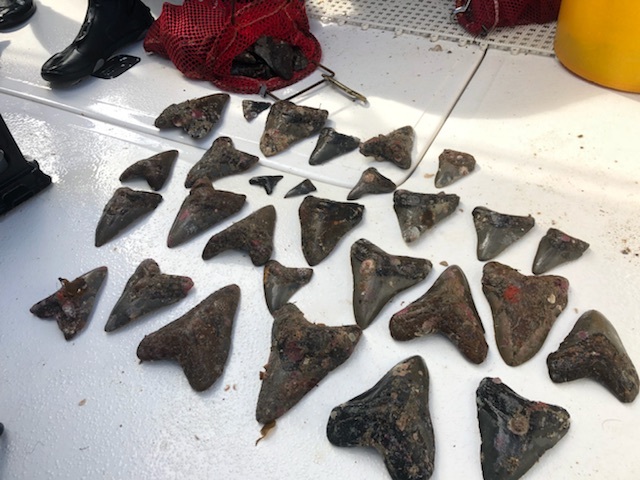 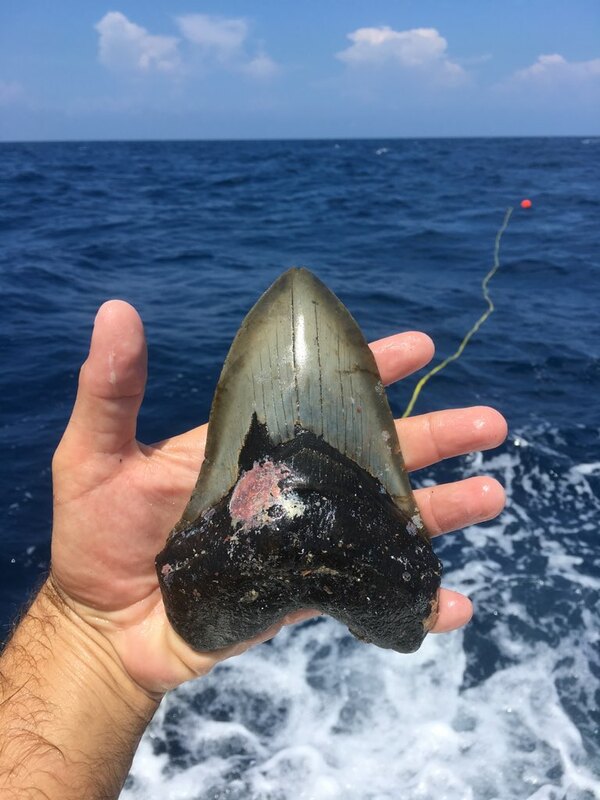 Diving for Megalodon teeth off NC coast. 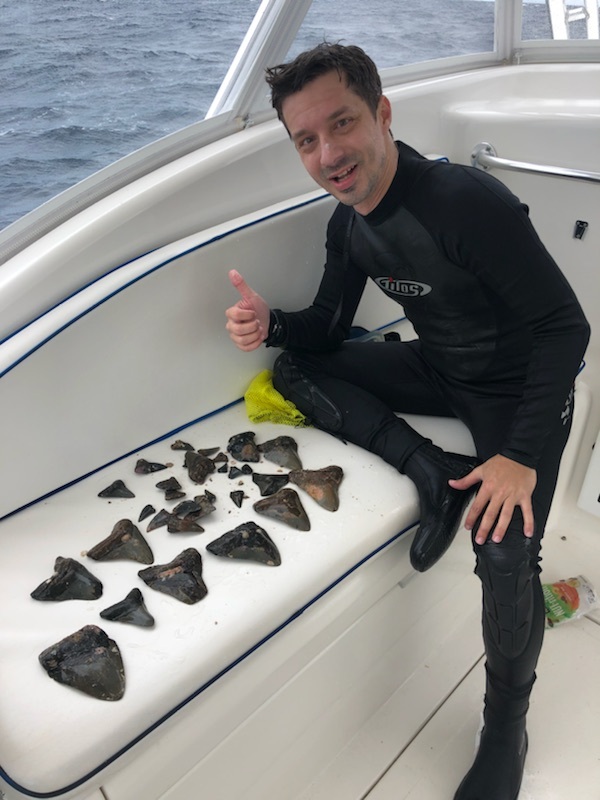 Full story here.